Joining us this Sunday on The Weekly Check-Up is Dr. Louis Prevosti of Vein Atlanta. A former cardiovascular surgeon, Dr. Prevosti performed over 5,000 open-heart surgeries before switching to his current specialty in the treatment of venous disorders. Dr. Prevosti graduated from Albany Medical College in New York, where he was valedictorian of his class. His general surgery residency was completed at the New York Hospital-Cornell Medical Center. He was a research fellow at the National Institutes of Health where he studied new techniques in the treatment of vascular disorders, including laser and thermal energy therapy innovations. 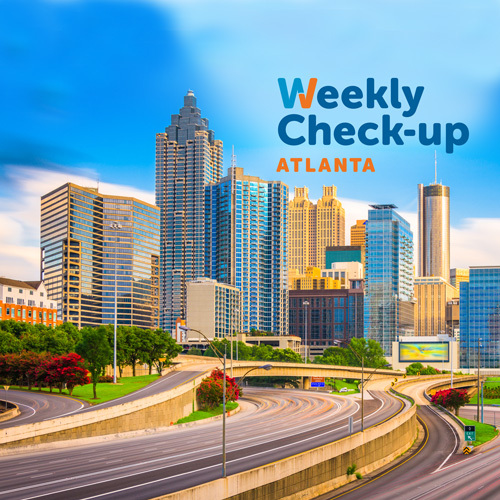 His thoracic and cardiovascular surgery fellowship was performed at The Cleveland Clinic Foundation, after which he moved to Atlanta to begin his private practice in cardiovascular surgery. He is the author of numerous articles relating to cardiovascular surgery and medicine. During his cardiovascular career, Dr. Prevosti has performed over 5000 open-heart operations at Piedmont Hospital and St. Joseph’s Hospital in Atlanta. At Piedmont Hospital he served as section chief of cardiothoracic surgery, medical director of the CV intensive care unit and telemetry unit, and chairman of the Patient Care Quality Improvement Committee. At St. Joseph’s Hospital he was an active member of the cardiovascular surgery department and served on numerous committees. Since 2010, Dr. Prevosti has dedicated himself full time to the treatment of venous disorders, including the outpatient treatment of varicose veins, spider veins (telangiectasia), swollen legs, lymphedema, chronic venous insufficiency, venous reflux disease, pelvic congestion syndrome, vaginal varicies, and facial veins. He has performed over 1000 vein treatment procedures in the past year. 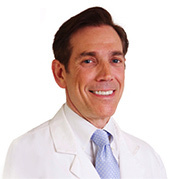 Dr. Prevosti is board certified in cardiovascular surgery by the American Board of Phlebology. He is a fellow of the American College of Surgeons and a member of The Society of Thoracic Surgeon. Dr. Prevosti is a parishioner at Christ the King Cathedral, and a member of the Marist School community. He volunteers his time at the Good Samaritan Healthcare Center in downtown Atlanta and supports the Children’s Restoration Network, and the Big Brother Big Sister Organization. To learn more about Dr. Prevosti and Vein Atlanta, visit www.VeinAtlanta.com.